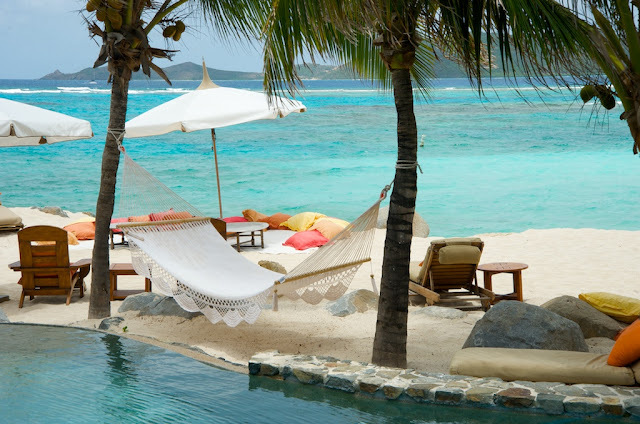 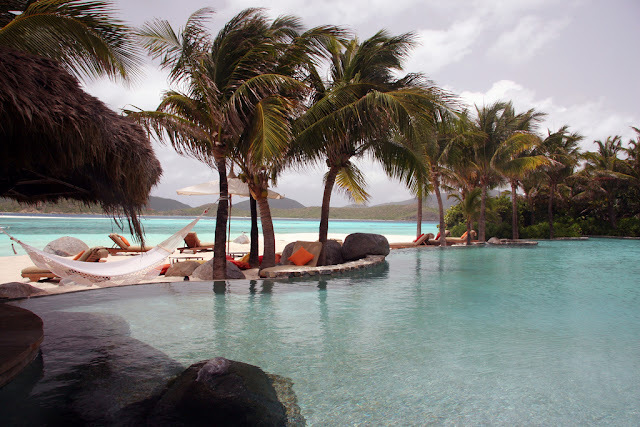 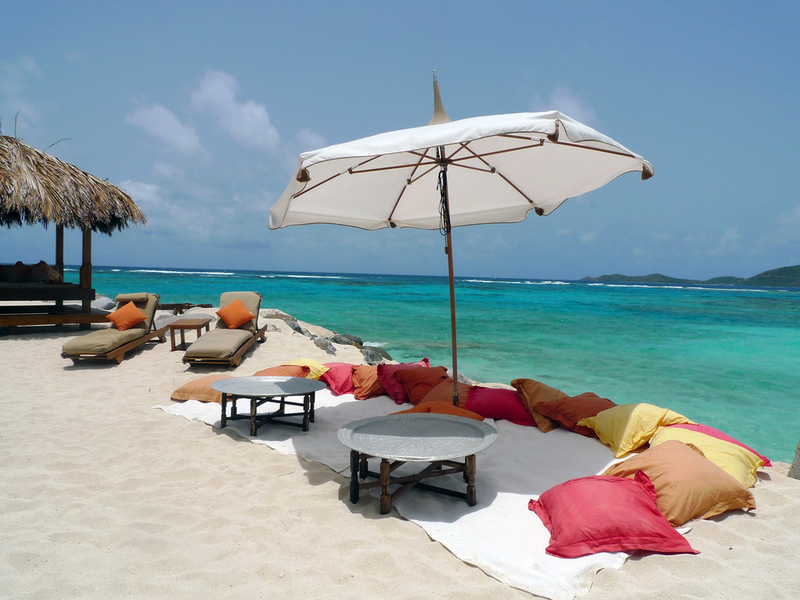 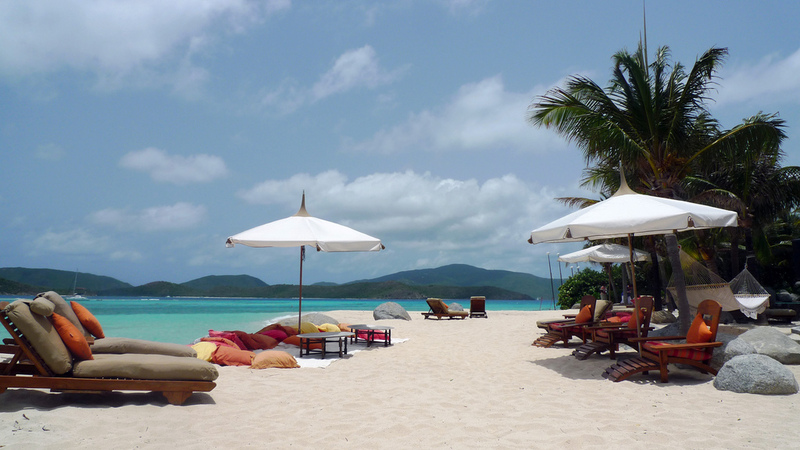 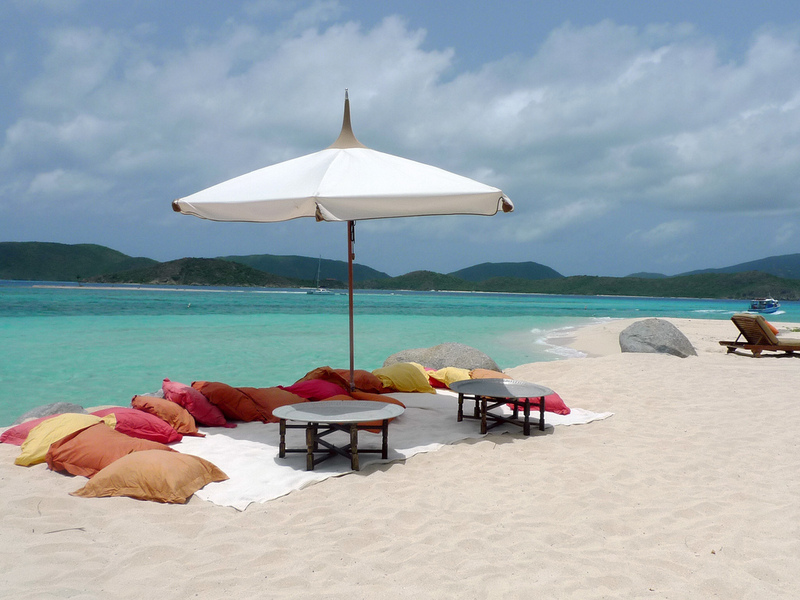 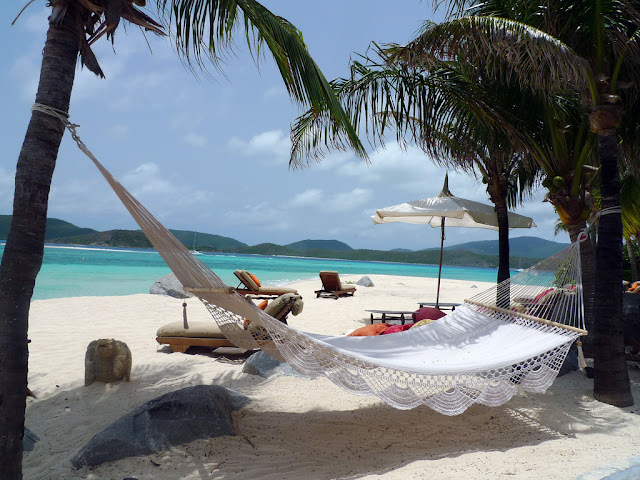 Necker Island is a small beautiful island in the British Virgin Islands just north of Virgin Gorda.All of the land on the island is owned by Sir Richard Branson, famous for his Virgin brand, and it is part of the Virgin Limited Edition portfolio of luxury properties. 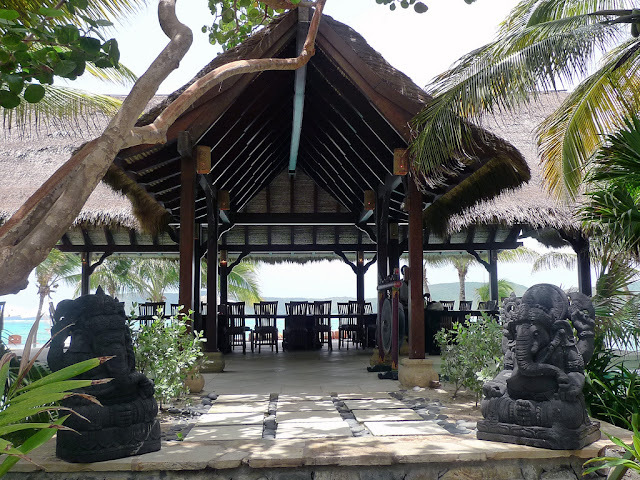 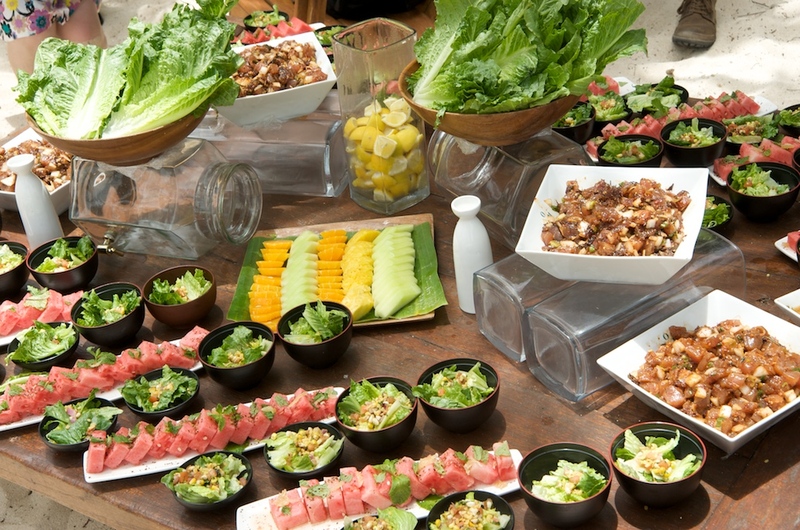 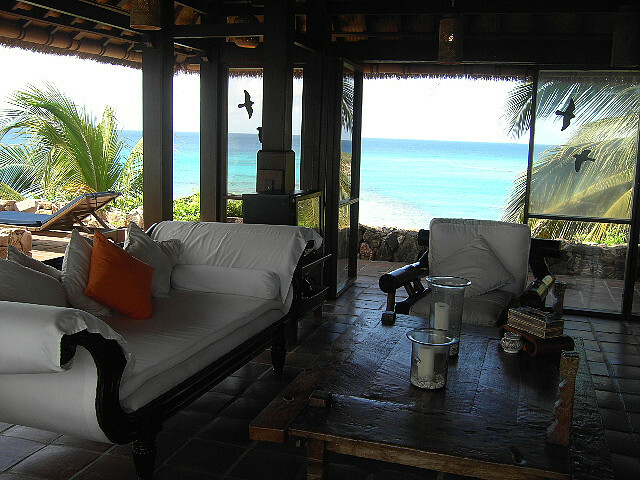 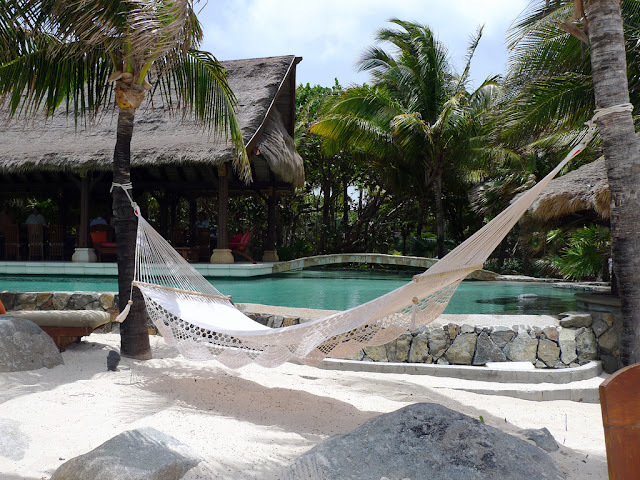 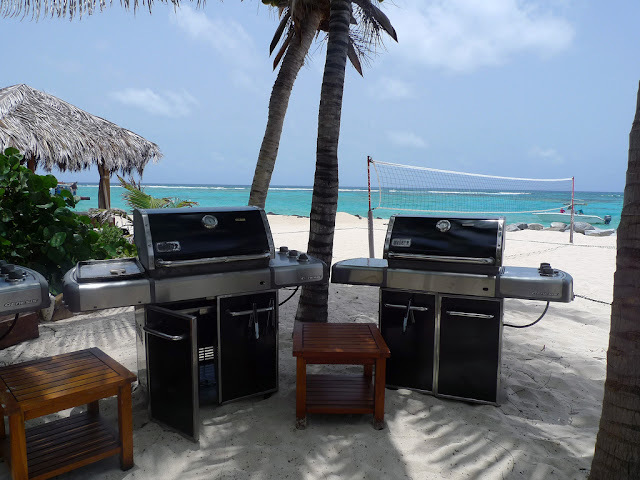 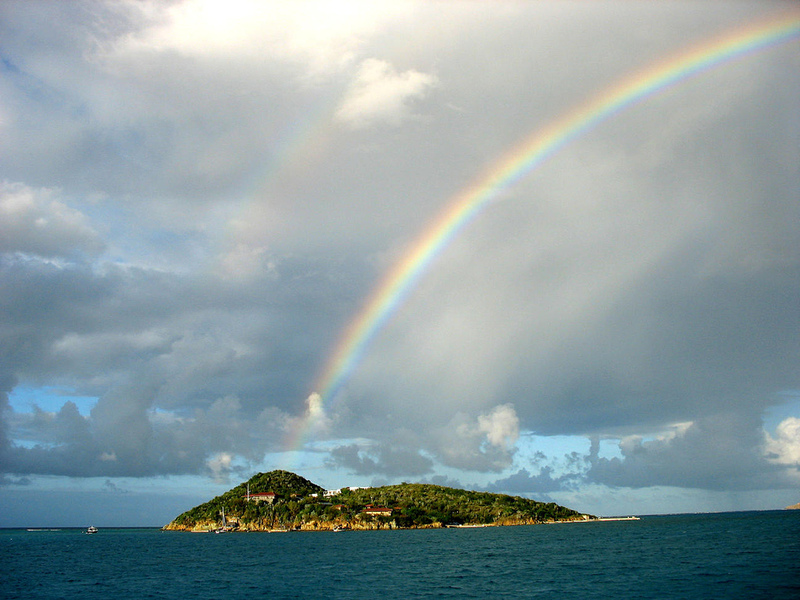 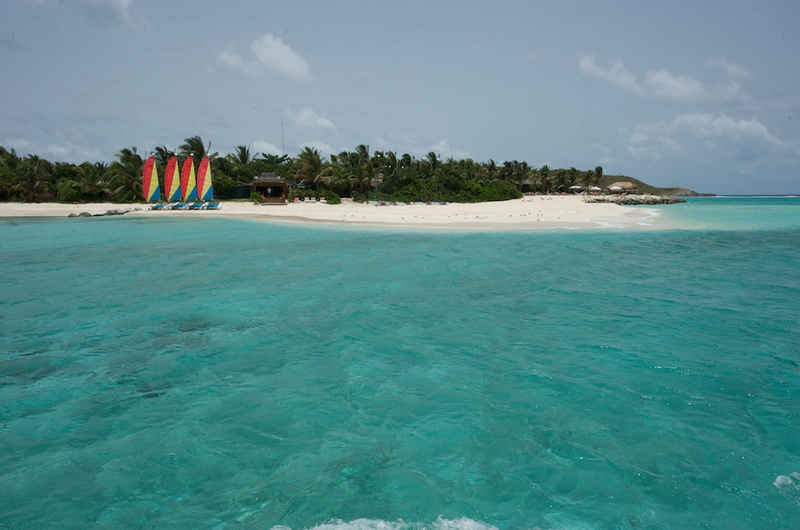 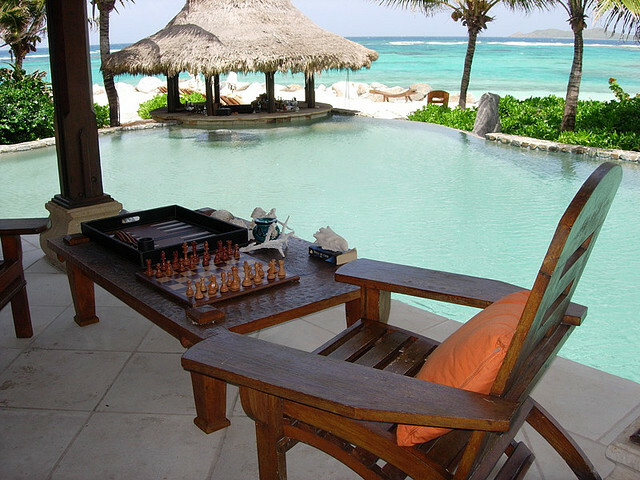 The entire island operates like a resort and can accommodate up to 26 guests. 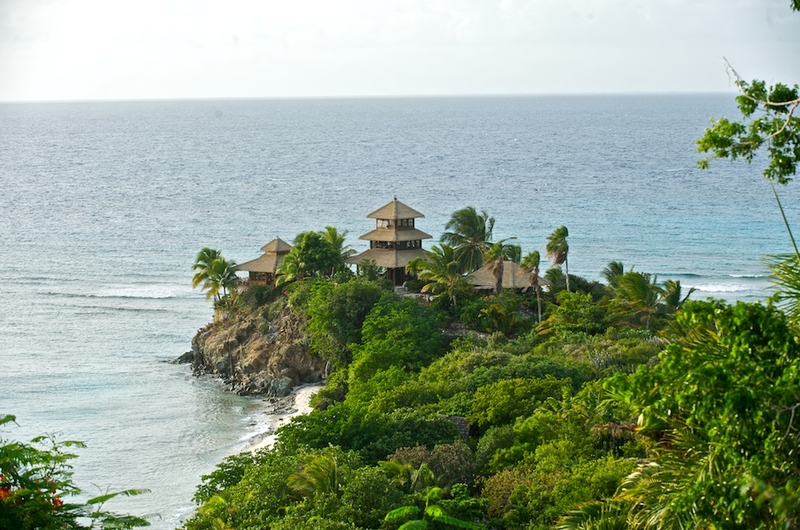 Surrounded by the beautiful blue Caribbean sea of the British Virgin Islands, Necker Island exudes the elegance and lifestyle of the rich and famous. 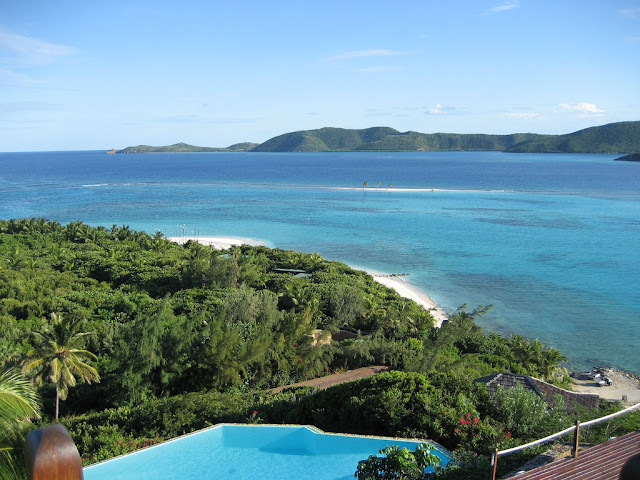 You can rent the whole island for yourself and your friends for a tropical vacation, staying in the cliff-side villas with your own pool and never-ending views to the sea.